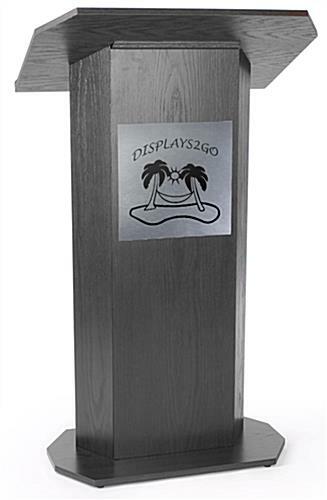 These custom printed lectern display panels are great for advertising and promoting on podiums with a personalized 1-color image. 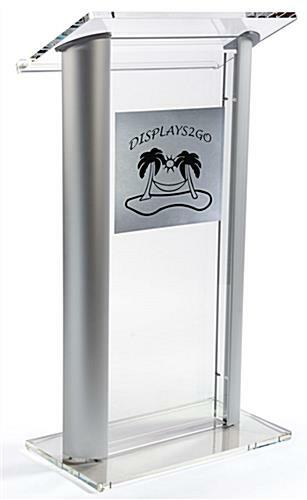 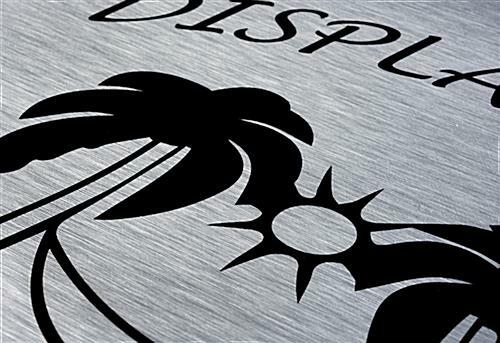 Each of the boards measures 14" x 14" and features a sleek brushed metal finish. 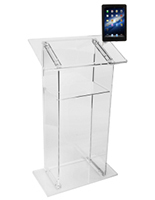 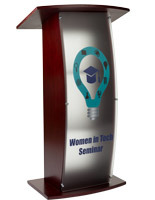 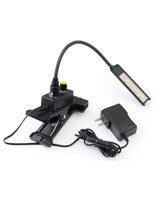 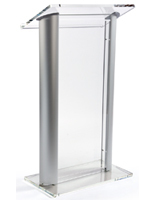 The lectern display panels are affixed to podiums with the included high-bond double-sided tape. 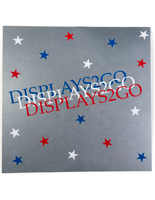 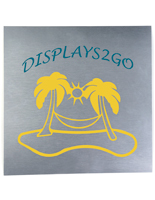 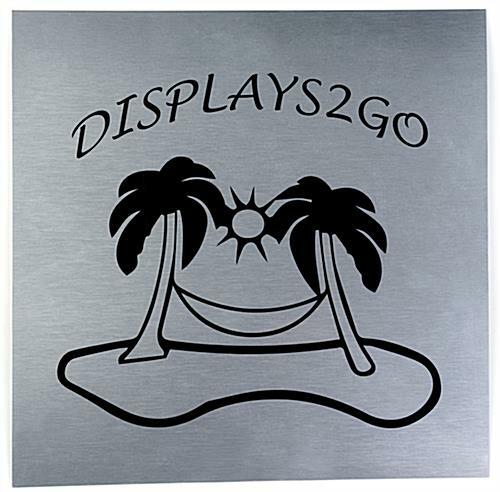 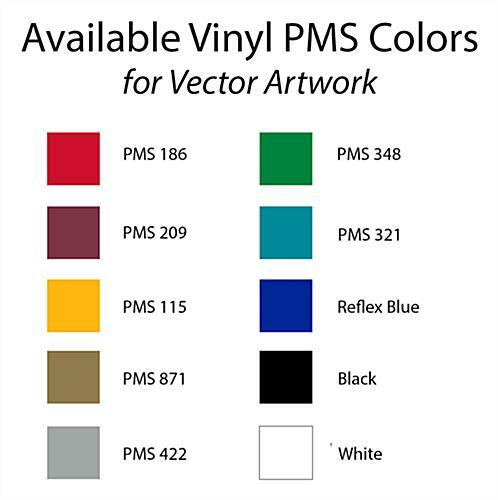 Personalized graphics are vinyl imprinted on a 13" x 13" area.